The governor of Illinois just signed a new gun control law to combat the sale of firearms in the bullet-ridden city of Chicago. Gov. Bruce Rauner approved a law on Tuesday that imposes a stiff penalty on anyone without a gun-owner identification card who brings a gun into the state of Illinois to sell. That crime is now a felony that carries a prison sentence of four to 20 years, or up to 30 years for repeat offenders, according to a spokeswoman for Senate Republican Leader Christine Radogno, one of the bill's sponsors. Before this new law was passed, gun owners caught for the first time without the proper ID were charged with a misdemeanor and got less than a year. Repeat offenders would get up to 5 years. The governor and House Republican Leader Jim Durkin made it clear that the law is aimed at reducing crime in Chicago. Durkin said that 425 people have been murdered with guns in Chicago so far this year, and another 2,320 have been wounded. The guns in about 60% of those crimes were purchased out of state, he said. 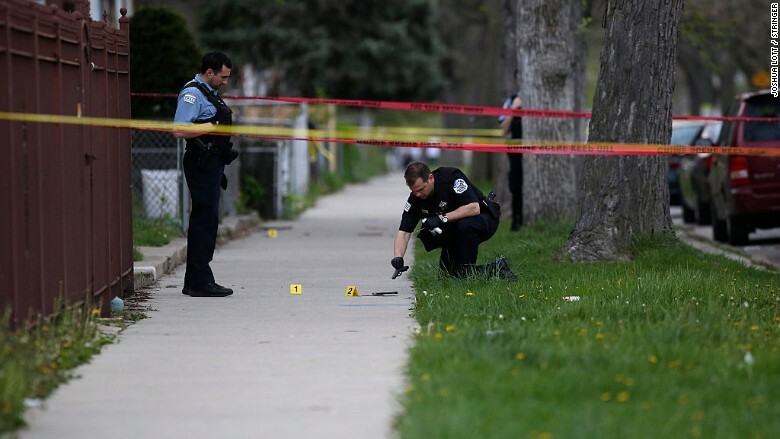 Chicago gun violence has been particularly bad this year, with thousands shot and more than 400 killed. The law is meant to cut down on straw purchasers who buy guns in states with loose laws and drive them into cities with tough gun control laws, like Chicago and New York, for resale. This flow of guns is known as the Iron Pipeline. The states surrounding New York City have relatively restrictive gun laws, and they're getting tougher all the time. Now that Virginia and Maryland have strengthened their laws, New York City gun runners drive all the way down I-95 to gun-friendly Georgia and Florida or up to Maine to buy firearms for resale in the city. But Chicago has a much shorter Iron Pipeline. Illinois has relatively restrictive gun laws but Indiana does not, and Chicago happens to be right on the Indiana border. So straw buyers don't have to travel far to bring illegal guns to the Windy City. 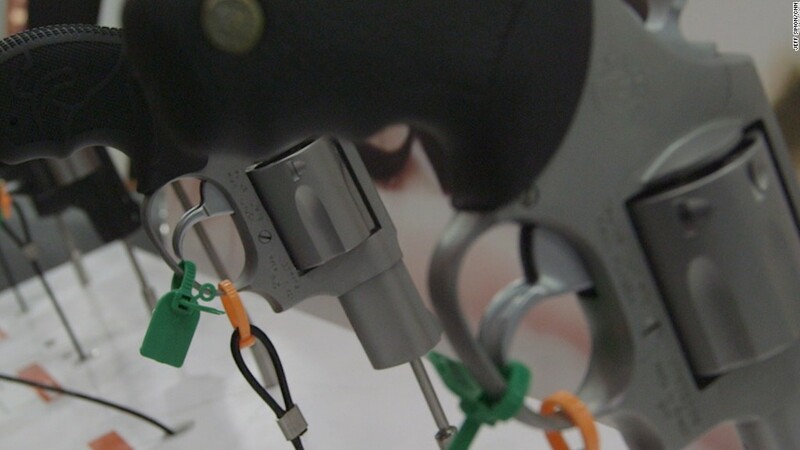 Prosecutors in Chicago and New York say gangs get their guns from straw buyers. But gun advocates like the National Shooting Sports Foundation, which represents the gun industry, downplay the problem of straw buyers.